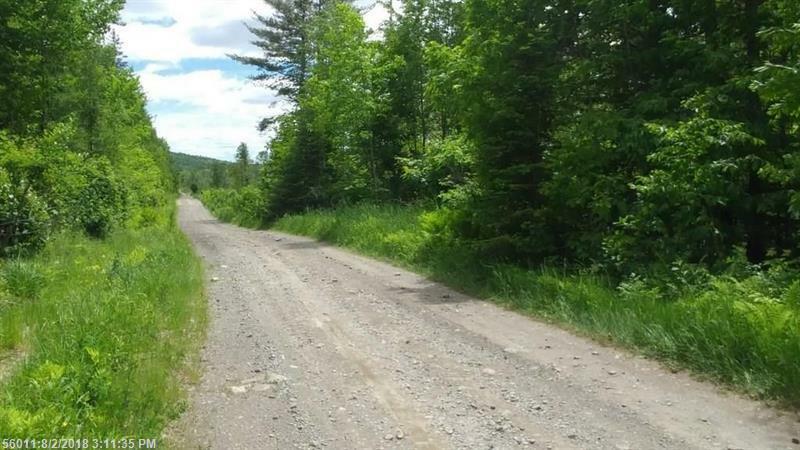 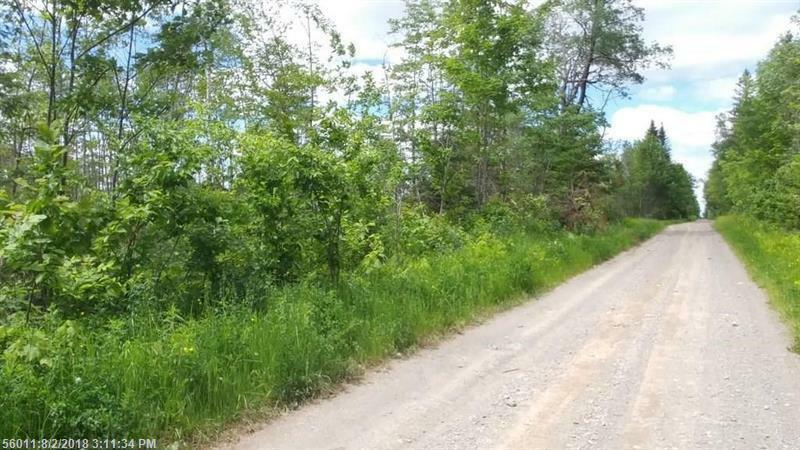 36 Acres with westerly views located on Snowmobile and ATV trails. Near Many Great Lakes for fishing and more! 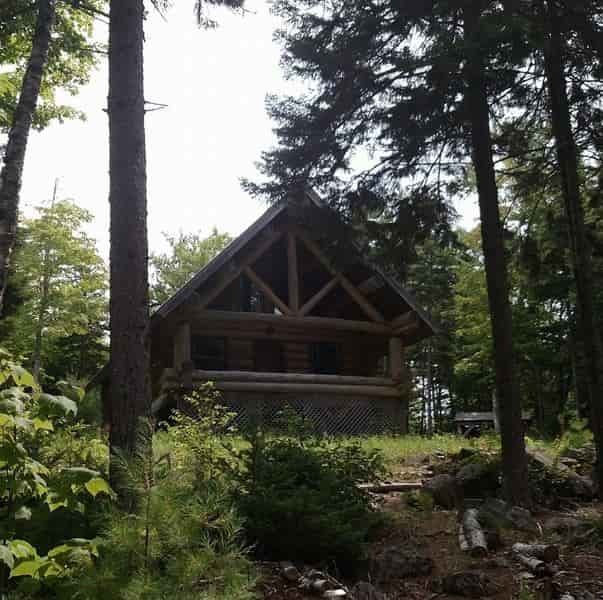 Build a cabin or park an RV! 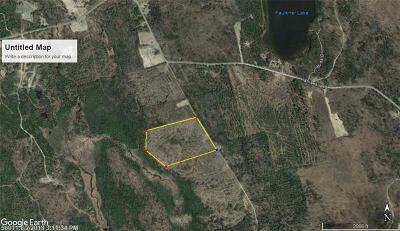 Great area big game hunting!